If you’re serious about losing weight and keeping it off, let’s get started today. 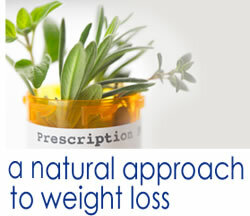 Call Optimal Weight and Wellness Centers for a free consultation! 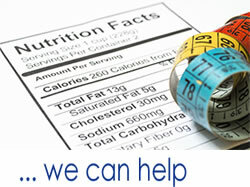 Optimal Weight and Wellness Medical Centers is here to help! Weight Loss experts deal with the issues that contribute to excess weight- hormone imbalances, mood disturbance, sleep problems, binge eating and more. 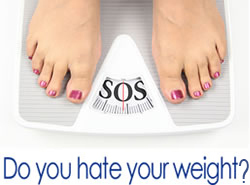 Optimal Weight and Wellness Medical Centers offer treatments of complicated mood disorders in addition to weight problems. 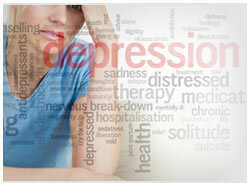 If you have difficulty with depression, anxiety, attention deficit or hyperactivity disorder, bipolar depression or other mood related problems, he may be able to assist you in getting back to a healthy state of mind.